ISBN 978-3-95663-160-3 2018 | Softcover, fbg. | 117 S., engl. Europe’s high-tech Small and Medium-sized Enterprises (SMEs) have a large share in developing smart products in the field of photonics and other Key Enabling Technologies (KETs). 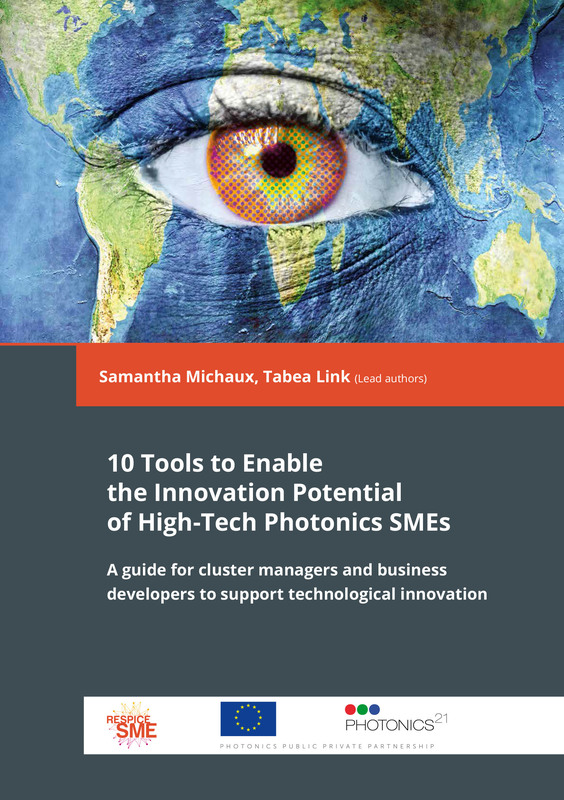 They are one of the backbones of Europe’s economic power, yet despite great innovation potential they often lack management skills and cross-sectoral market insights to leverage their products on the market. 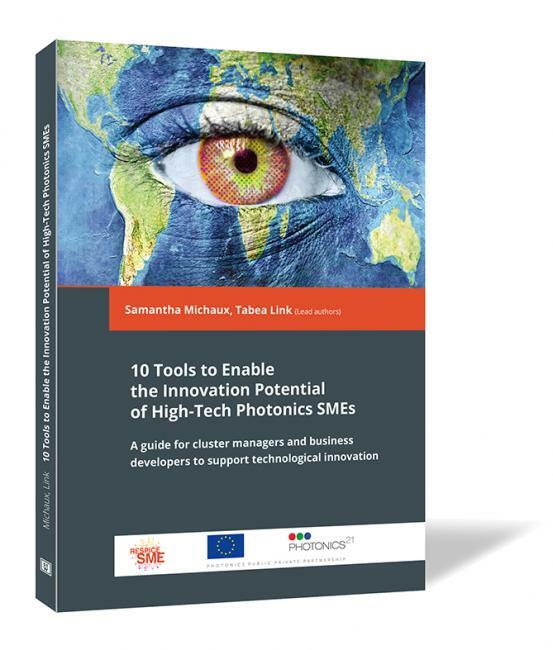 The EU funded project RespiceSME addressed these needs and developed a toolbox to boost the innovativeness and competitiveness of high-tech photonics SMEs. The tools were conceived to support cluster managers and business developers in consulting SMEs on business strategy. 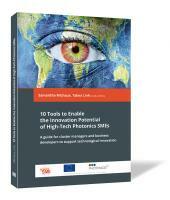 To illustrate tools and methods the handbook also presents best practices collected in the framework of the RespiceSME project. Die Publikation ist auch als E-Book erhältlich. Eine Publikation der Steinbeis 2i GmbH.